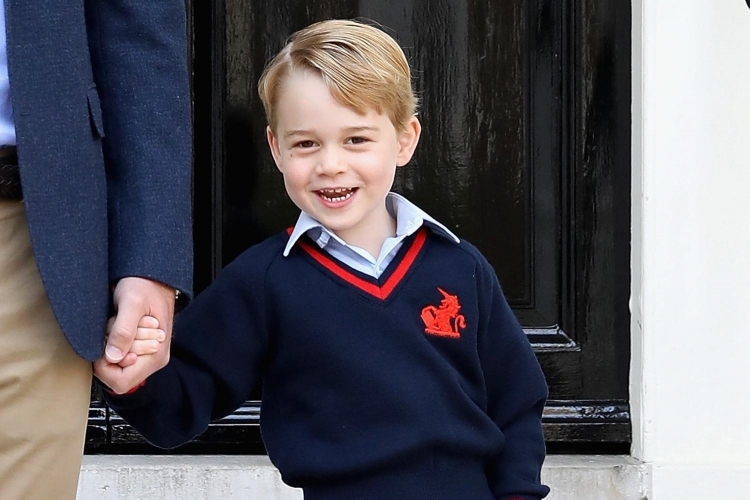 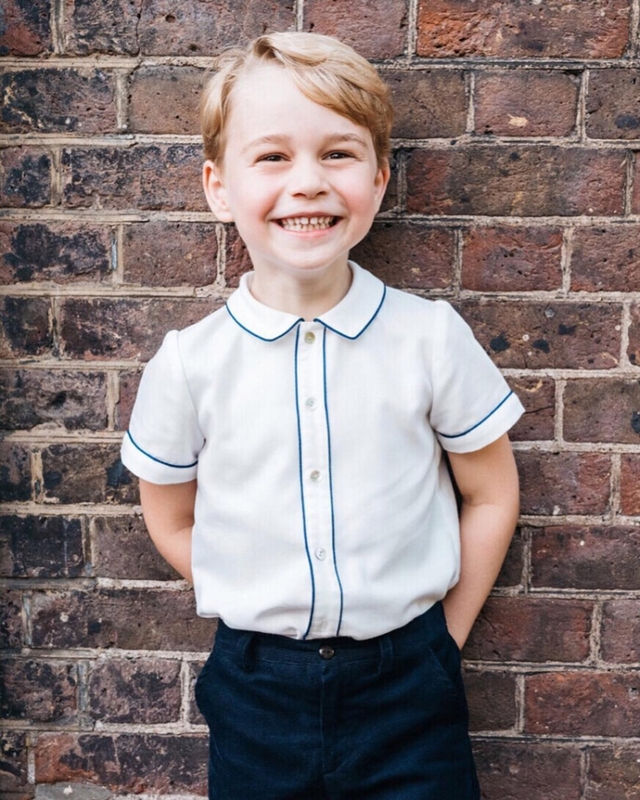 The British edition of Tatler included 5-year-old Prince George in the list of the most stylishly dressed celebrities in 2018. 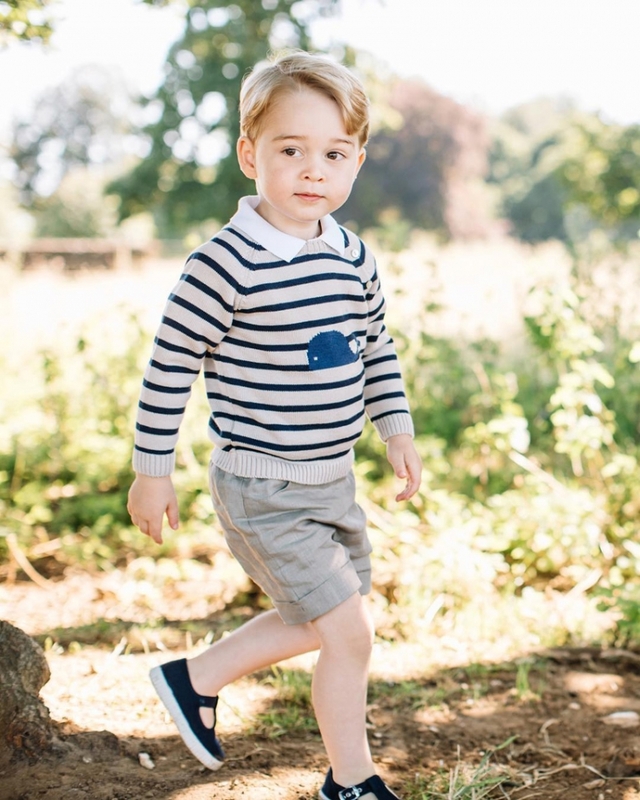 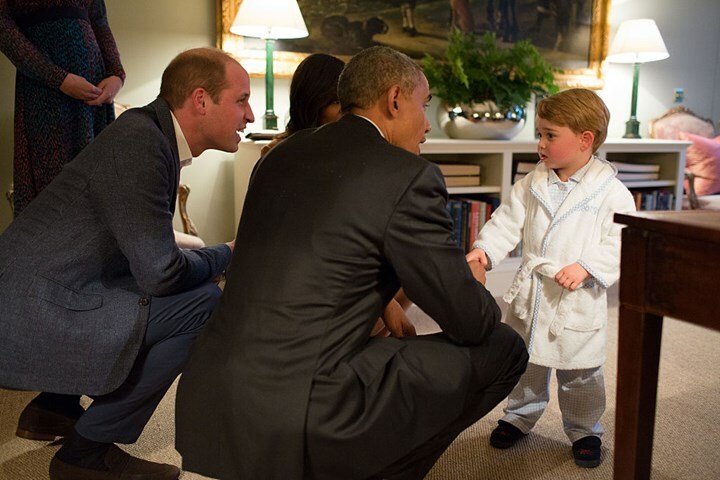 George’s style is described as “the chic of Christopher Robin” (for his love of shirts, tucked in shorts, and high socks, like the character of “Winnie the Pooh”). 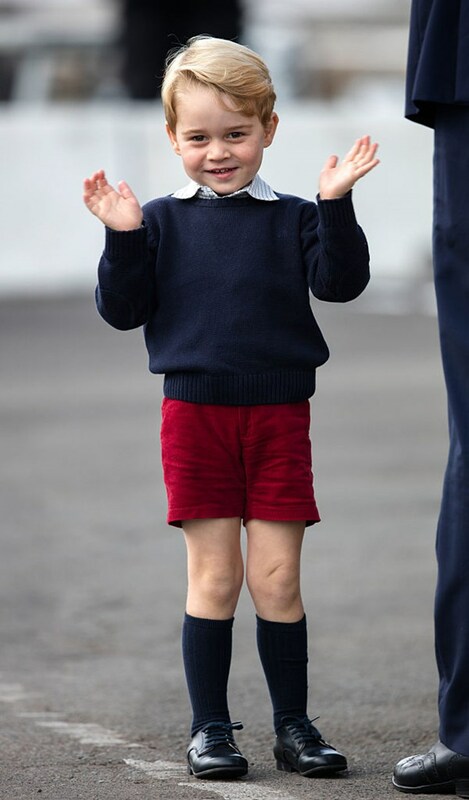 The list includes 30 names, among which you can find the Prince’s relatives: his mother is the Duchess of Cambridge, the aunt is Megan Markle and grandmother Elizabeth II. 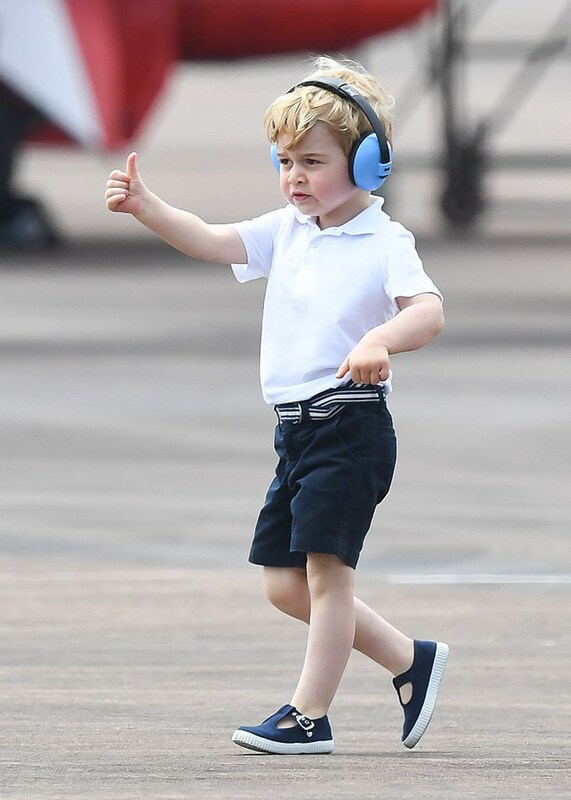 They were joined by Daphne Guinness, Amal Clooney, Stella McCartney, Harry Styles, Riccardo Tisci, and others.